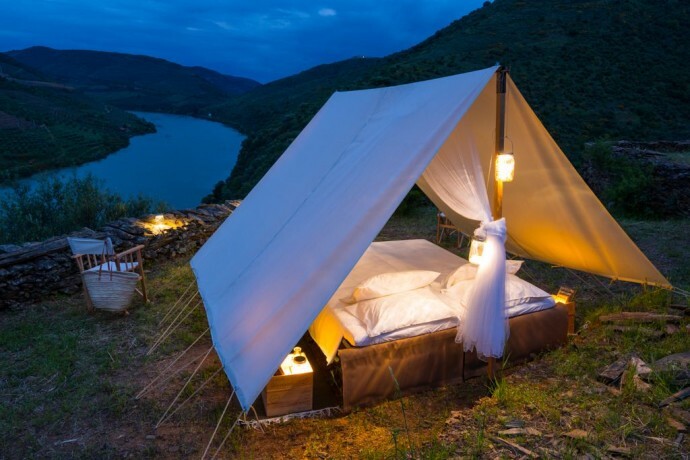 With the launch of the European Safari Company, travellers of all ages can immerse themselves in Europe’s magnificent wild nature like never before. 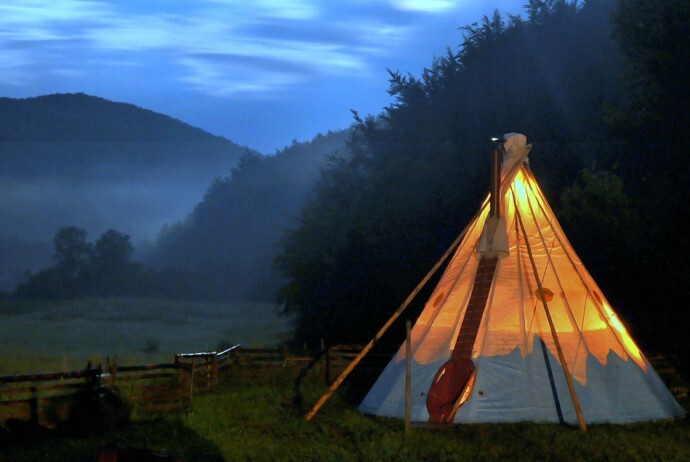 Travel with the European Safari Company and make Europe wilder by going on a holiday! When we hear the word “safari’, what images spring to mind? 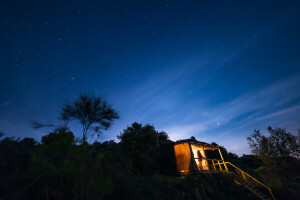 Perhaps a long line of migrating wildebeest, maybe a luxurious tented camp in the Masai Mara, or even a bush breakfast in full view of a snow-capped Kilimanjaro. 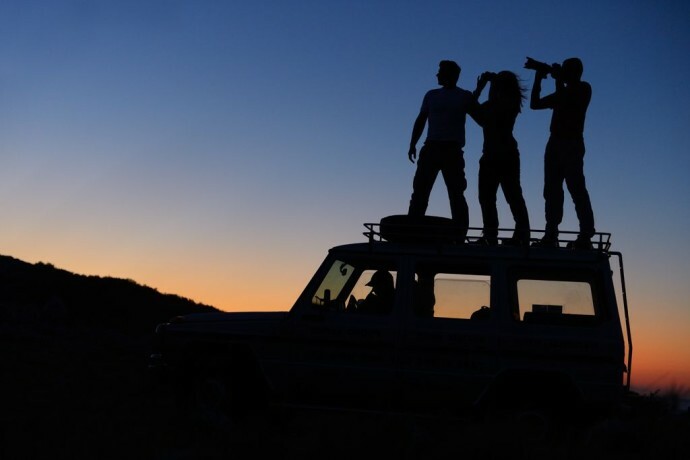 These iconic snapshots clearly define the great African holidaymaking experience. But what if Europeans could enjoy similarly memorable experiences without having to cross the Mediterranean? What if people from Asia and North America looked on Europe not only as a place to see Michelangelo’s David, the Colosseum or Buckingham Palace, but as somewhere to enjoy thrilling encounters with species such as the brown bear, European bison, white-tailed eagle and Eurasian wolf? The truth is, Europe is wilder than most of us imagine. Europe is wilder than most of us imagine. 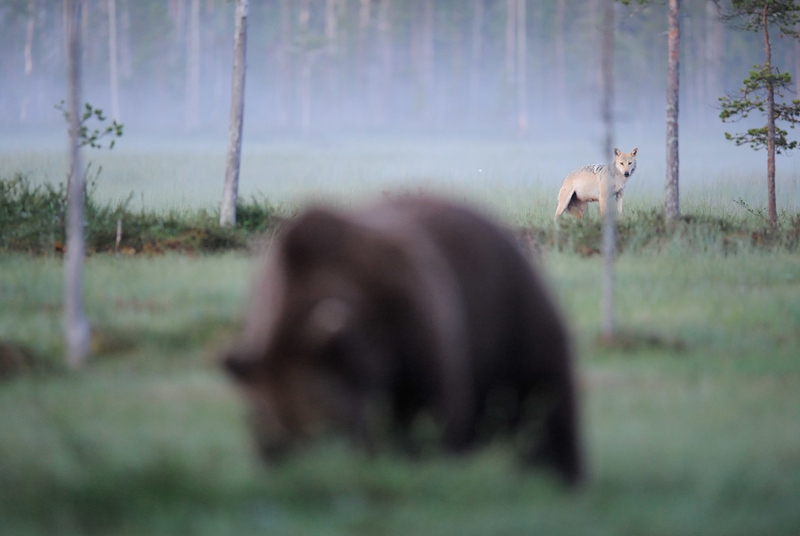 As many European species – such as the wolf, beaver and bear – make a comeback, there are not only abundant opportunities for man to reconnect emotionally with wild nature, but also to benefit from the development of new nature-based economies that encourage local people to cherish and protect the wild nature and wildlife around them. This is where the recently launched European Safari Company, headed up by Simon Collier, an experienced wildlife guide and specialist in nurturing nature-based entrepreneurship, comes in. 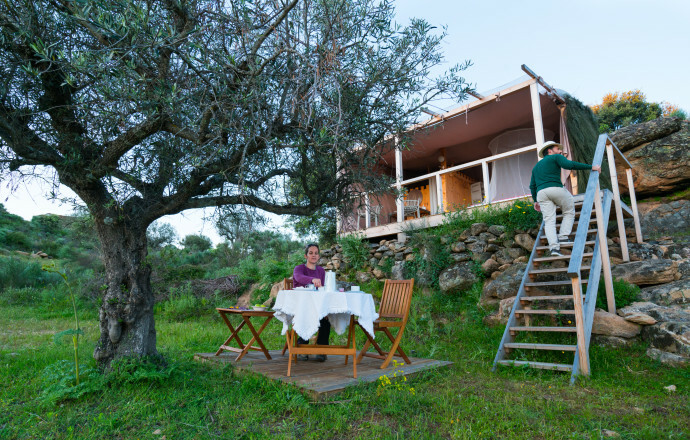 Faia Brava Star Camp, Europe’s first real safari accommodation in Côa Valley, Western Iberia rewilding landscape, Portugal. The European Safari Company’s mission is not only about giving travellers great holidays. It’s also about raising awareness of wild nature in Europe, and supporting the further comeback of wildlife by enhancing the relationship between wilder nature, wildlife and people. First conceived in 2013, the European Safari Company was born from a need to showcase the beauty of these destinations, and which would allow people across the world to easily experience them. 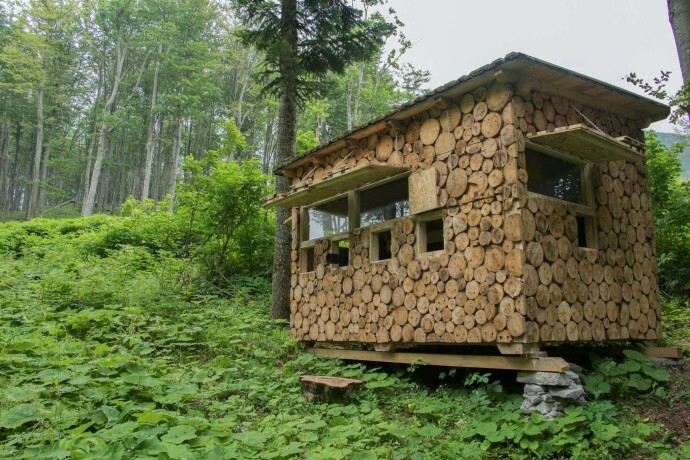 Incubated by Rewilding Europe, the company will eventually become a separate business entity. With a website launch in late 2016, the European Safari Company team are now working hard to gain market traction. 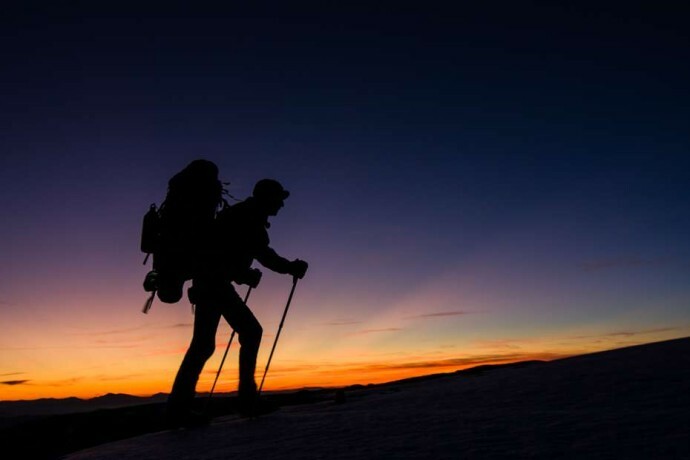 They are also building up an impressive portfolio of adventures in places where nature is still thriving or bouncing back due to rural depopulation, legal protection and rewilding efforts. Only a two-hour drive from Rome, the Bisegna Mountain Refuge is located at an elevation of 1780 metres on the edge of the Abruzzo, Lazio and Molise National Park. Based on a range of accommodation types, the European Safari Company’s offerings are hugely immersive experiences, affording travellers the opportunity to sample colourful culture and the finest traditional cuisine. 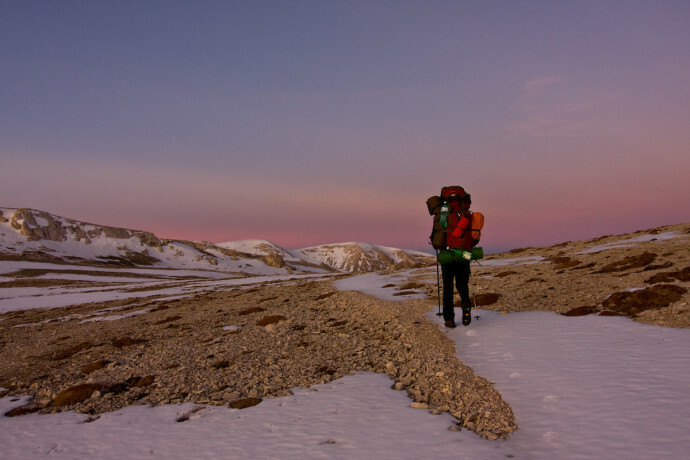 “From fantastic wine in Western Iberia to Sami songs in Swedish Lapland, going local gives our clients an introduction into ways of life that are as diverse as European nature itself,” says Collier. The “Making space” story was first published in the Rewilding Europe Annual Review 2016. 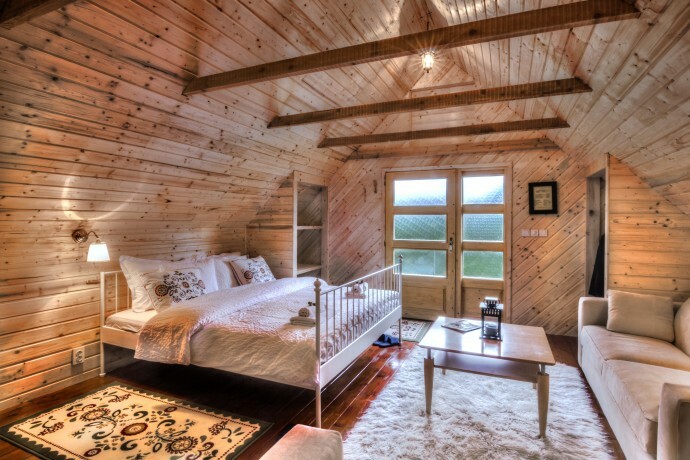 Fly Camp, Miles Away, Faia Brava, Côa Valley, Western Iberia, Portugal. Safari tour at Velebit Mountains rewilding area, Croatia. 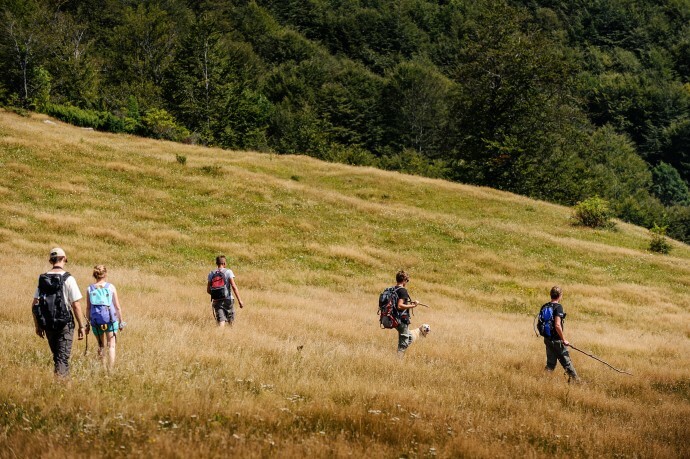 Hiking and searching for bison in the Țarcu Mountains, Southern Carpathians rewilding area, Romania. 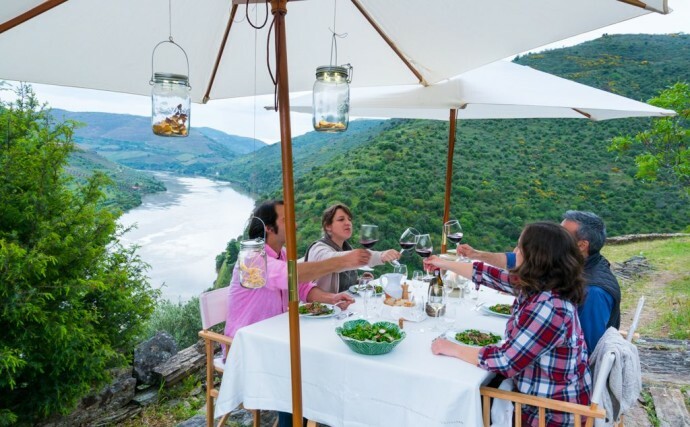 Wine pairing dinner under the stars in Fly Camp, Miles Away, Western Iberia, Portugal. 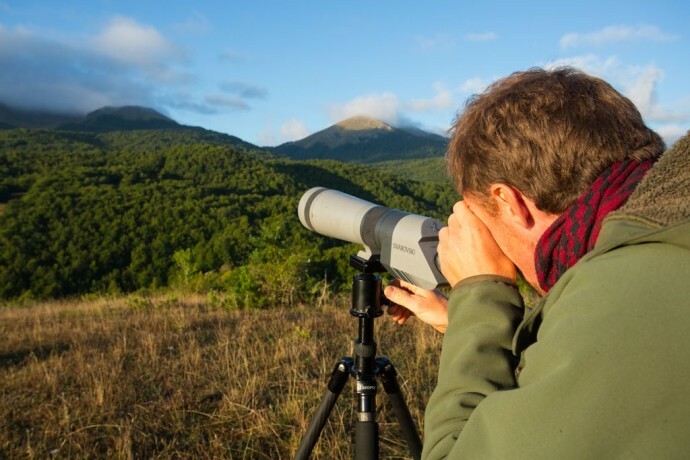 Man bearwatching with fieldscope at sunrise from lookout point in the Central Apennines rewilding area, Italy. 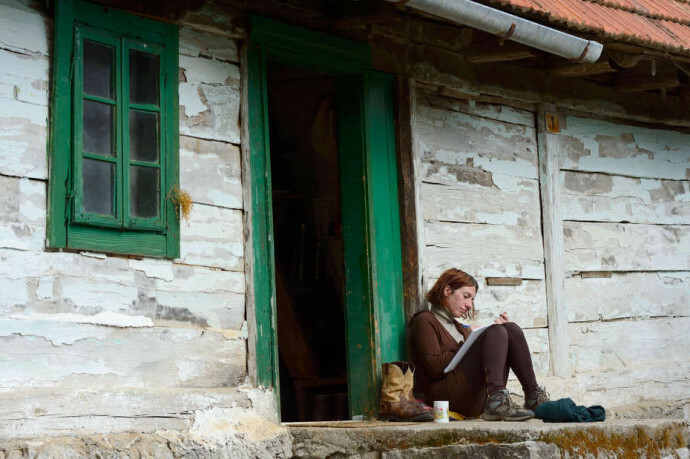 First wildlife watching hide in the Velebit Mountains, Croatia. Faia Brava Star Camp, Western Iberia rewilding area, Portugal. 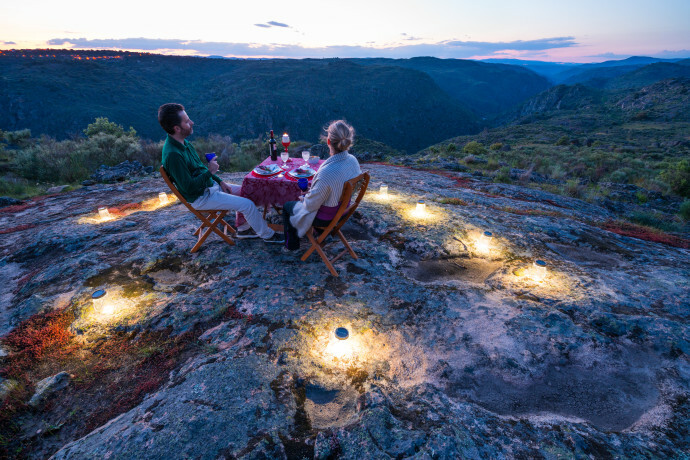 Dining under the stars in Faia Brava, Western Iberia rewilding area, Portugal. Hikeing in Abruzzo, Central Apennines rewilding area, Italy. 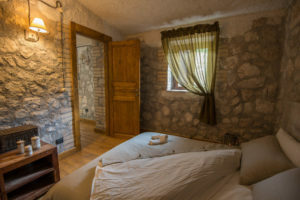 Linden Tree Retreat & Ranch,Velebit Mountains, Croatia. 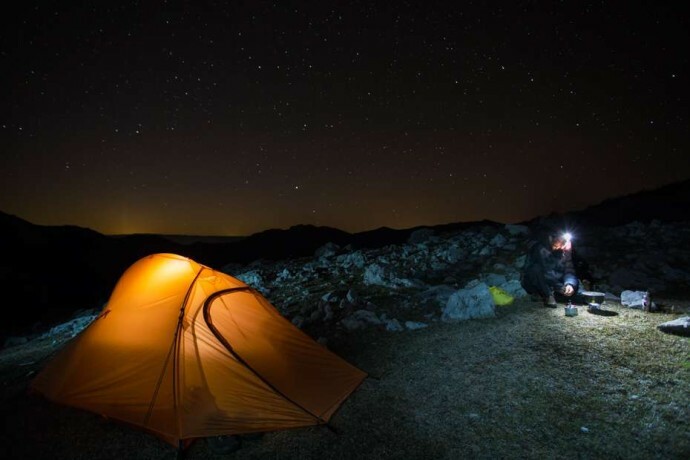 Hiker heating up water beside his tent under Romanian sky. 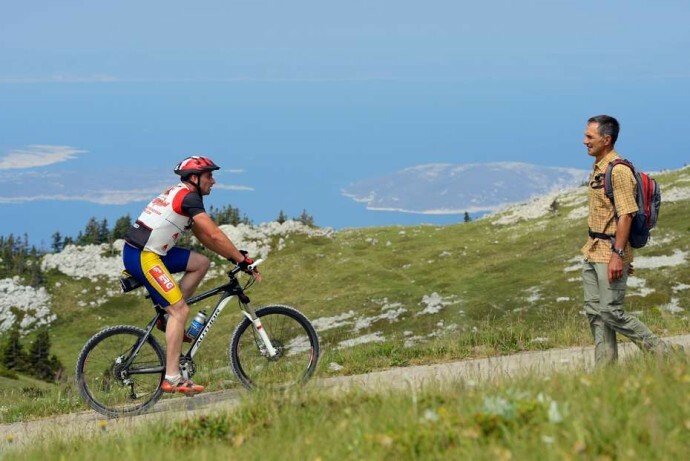 Bicyclists/mountain bikers in a long distance race with goal in Velebit Mountains rewilding area, Croatia. Linden Tree guest house in Velebit, Croatia.